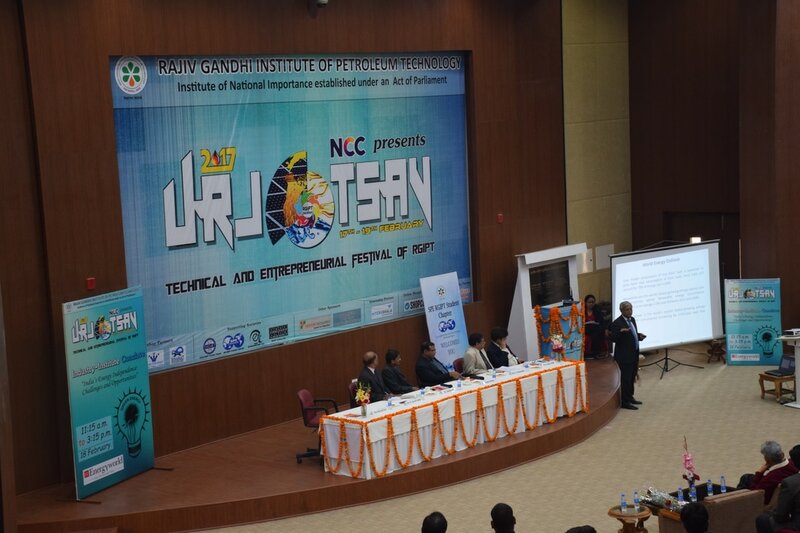 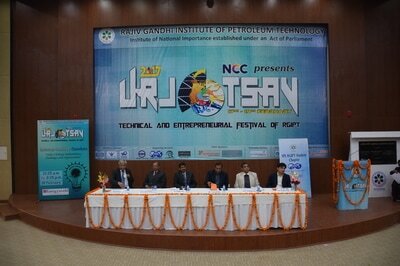 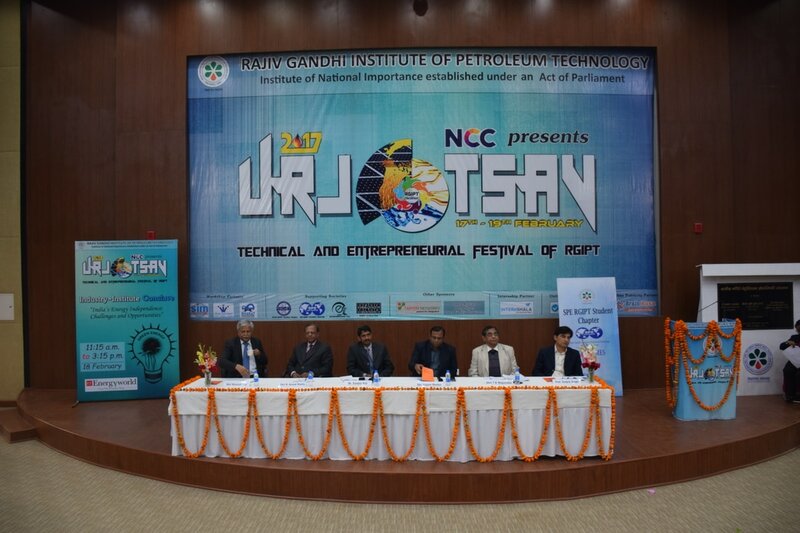 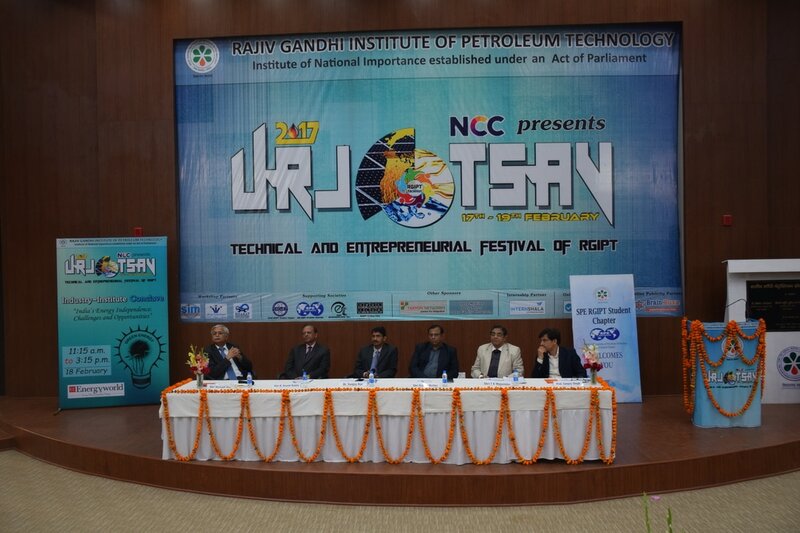 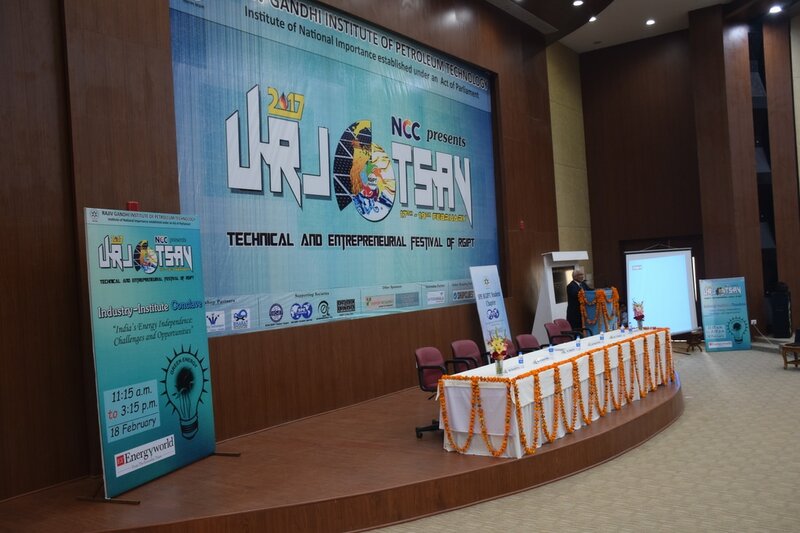 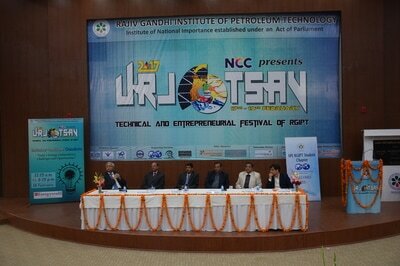 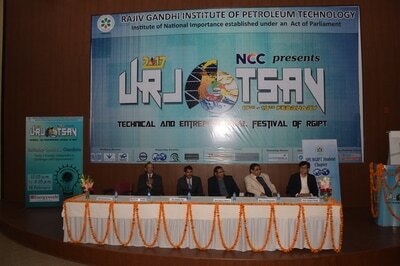 RGIPT celebrate the Technical and Entrepreneurial Fest – Urjotsav'17 from 17th February to 19th February 2017. 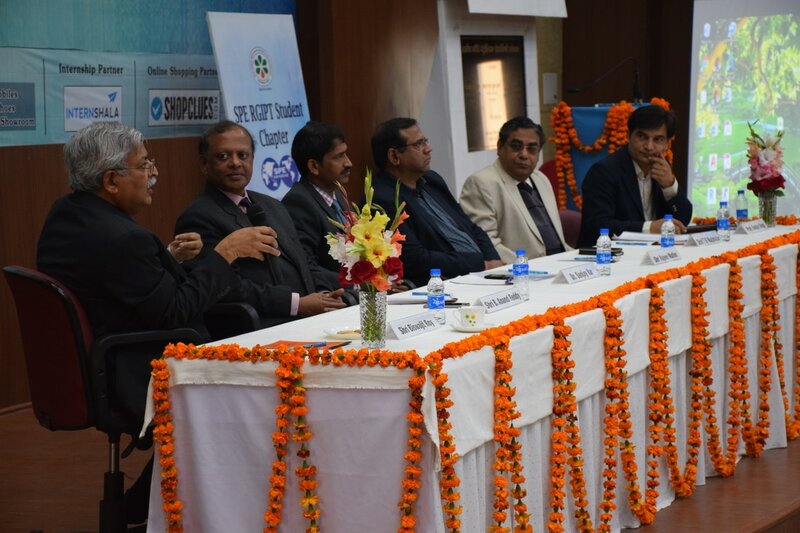 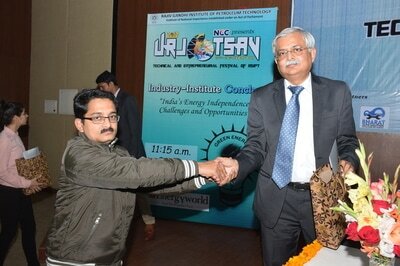 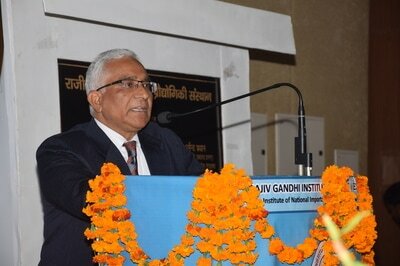 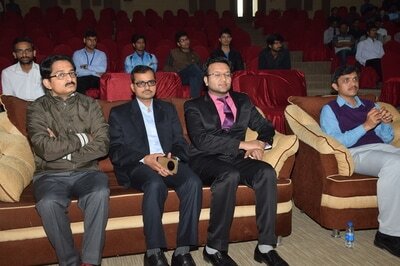 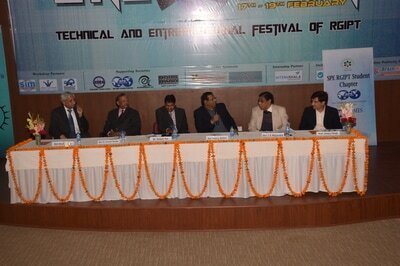 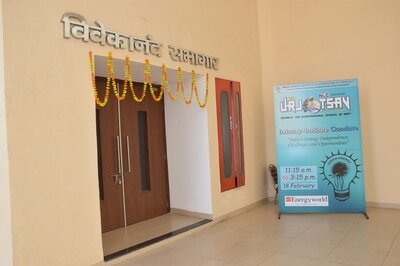 This fest would be a confluence of streams of professionals from academia, research institutes and industry. 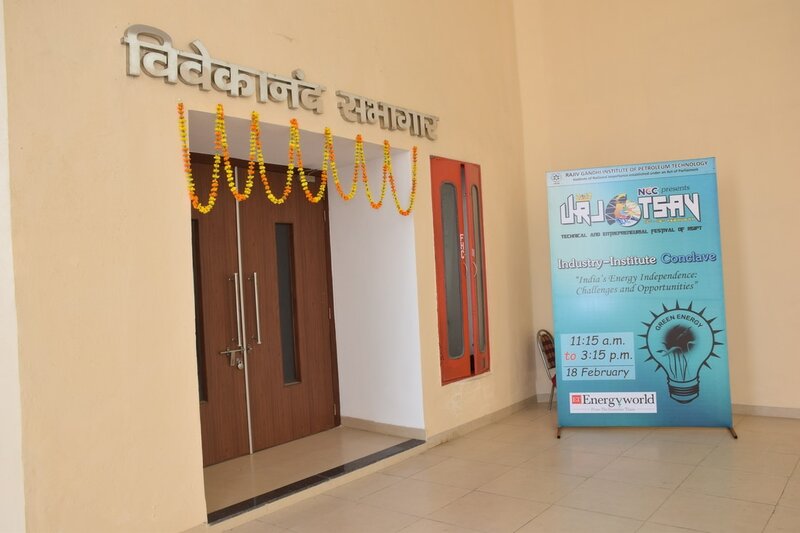 During these three-day saga consisted of an avalanche of mind-rattling events, scintillating workshops, stimulating exhibitions, embellishing demonstrations and much more. 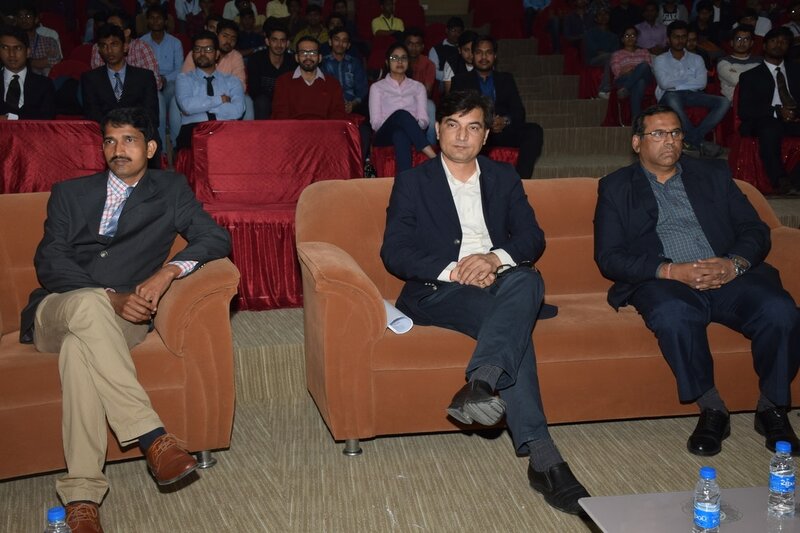 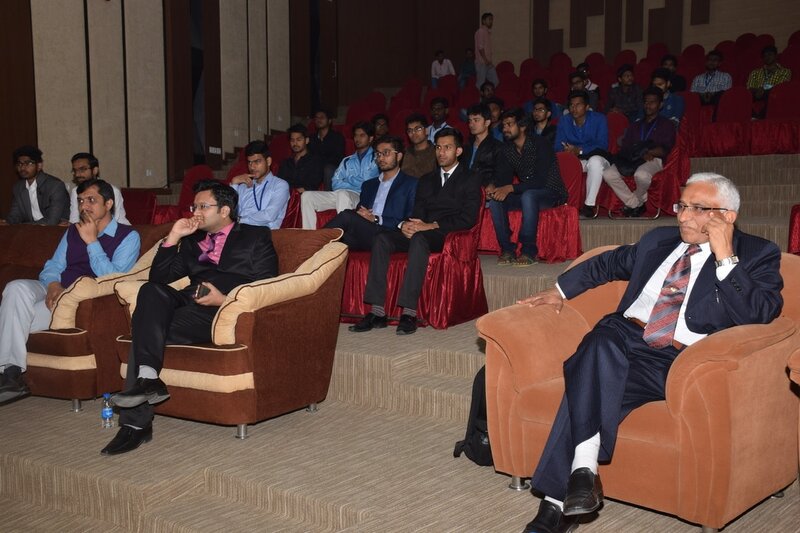 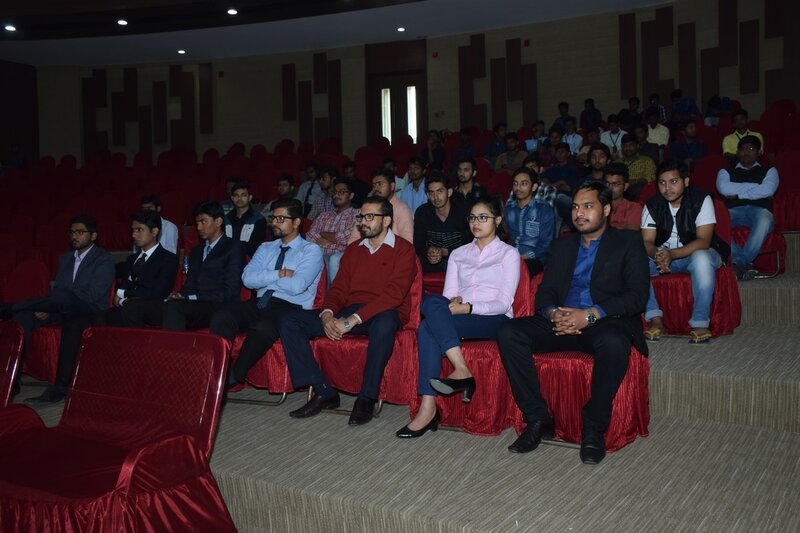 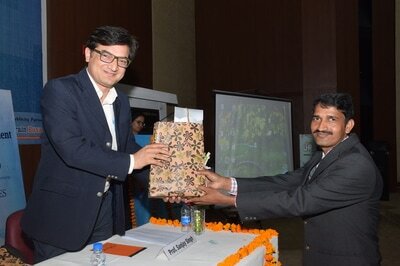 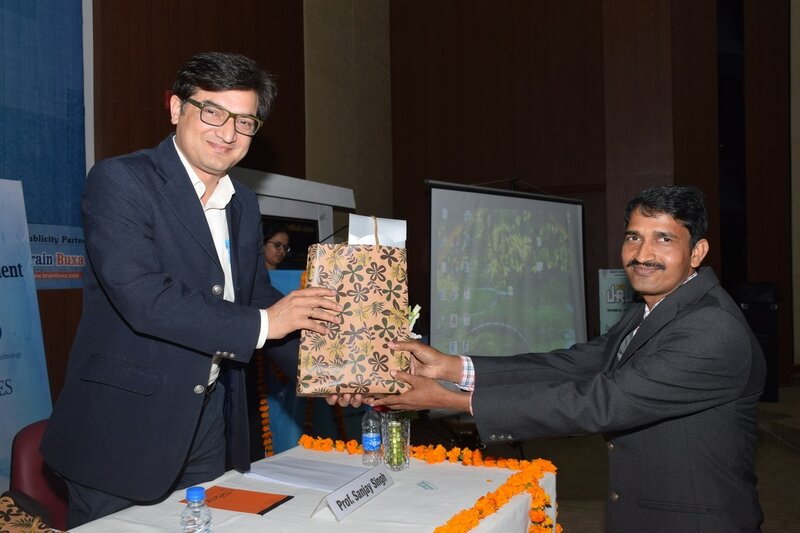 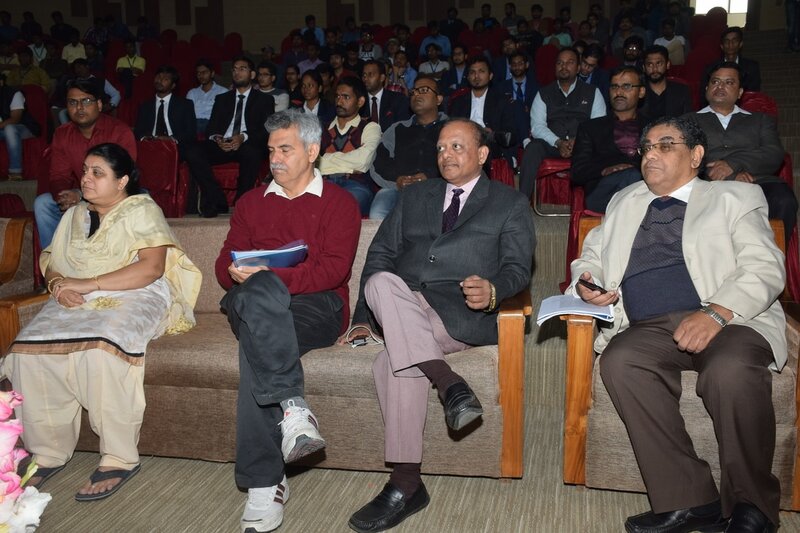 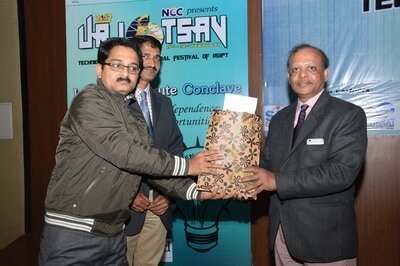 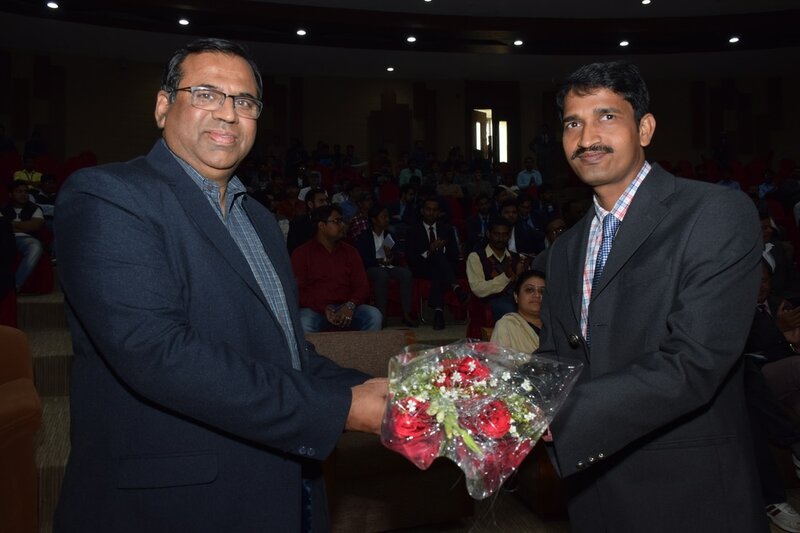 A huge number of brilliant minded engineering students from various reputed colleges and professionals from various companies & research institutes from all over India witnessed during the fest to showcase their creativity, talent, and knowledge. 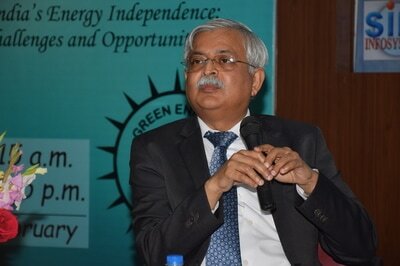 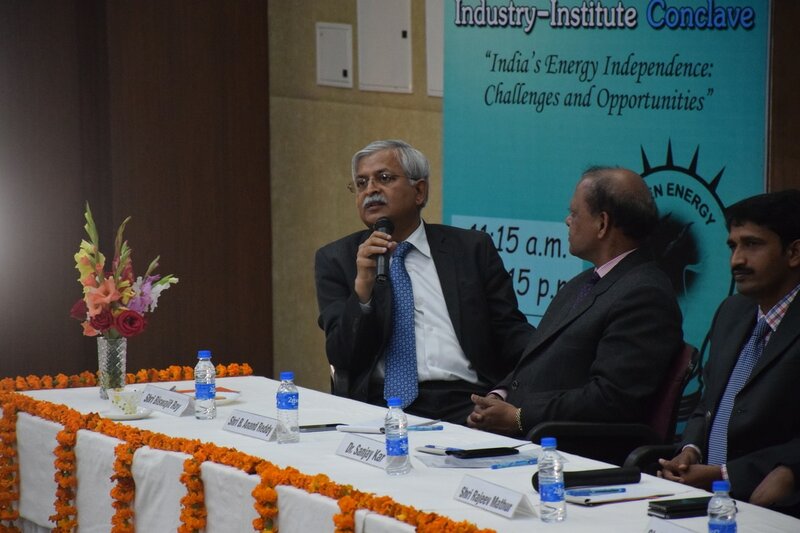 Apart from this, there was an Industry-Institute Conclave - a brainstorming Networking Session on India's Energy Independence: Challenges & Opportunities on 18th February followed by Live Stage Performance of Nitin Gupta (Rivaldo).